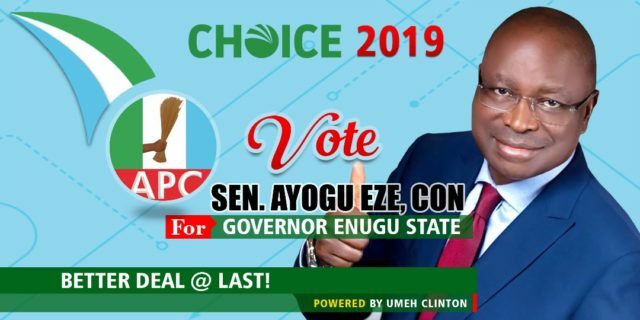 The member representing the good people of Ezeagu constituency in Enugu State House Of Assembly today added another feather to his achievement ridden cap when he flagged off the medical outreach scheme for his constituents. 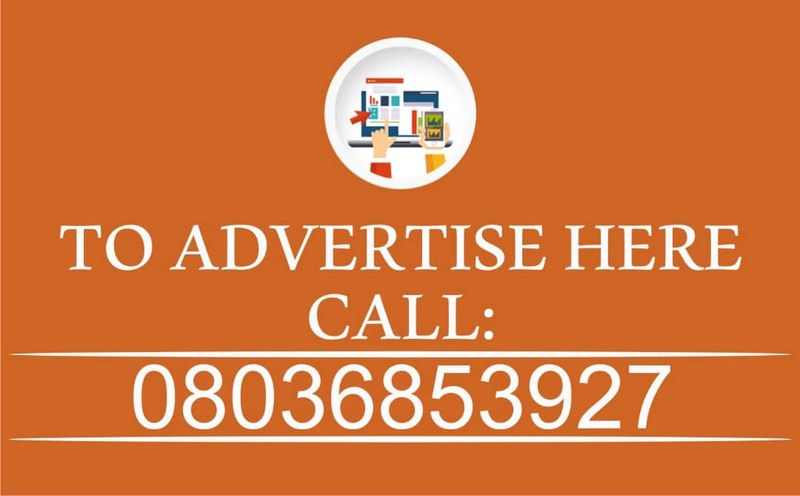 The medical outreach which is aimed at bringing medical services to the doorstep of his people and ameliorating the problem of poor health service to the poor is expected to cover the 3 zones in the Local Government; Ezeagu North, Ezeagu South and Ezeagu Central. 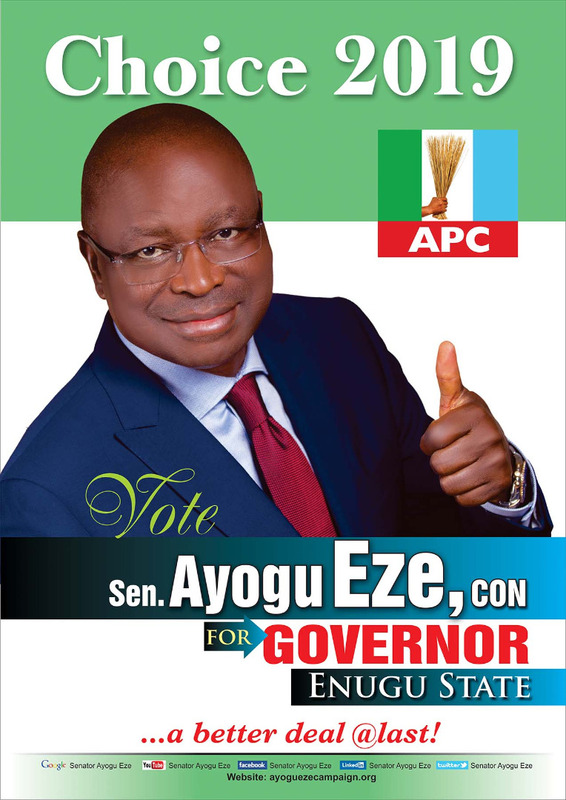 The Medical outreach was flagged off in Umana Ndi Agu, Ezeagu South and is expected to cover the other zones of the LGA In the coming days. In his address, Hon. 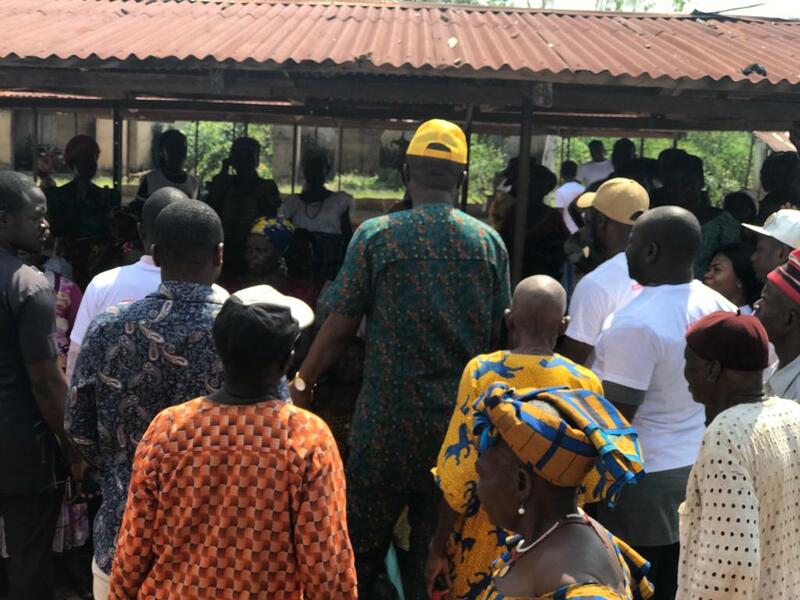 Obieze told the old fathers and mothers that came out to participate in the outreach that what they are seeing today I born out of his genuine love and burning desire to touch as much lives as possible in the constituent. ” I want you all to live long because you have all toiled so much hence should be alive to enjoy the fruits of your labour” he said. 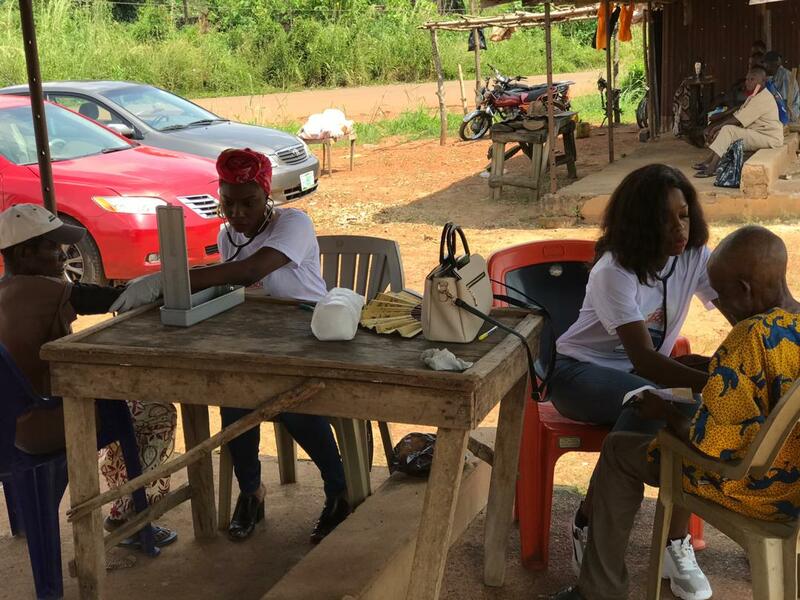 The medical outreach which is championed by Hon. 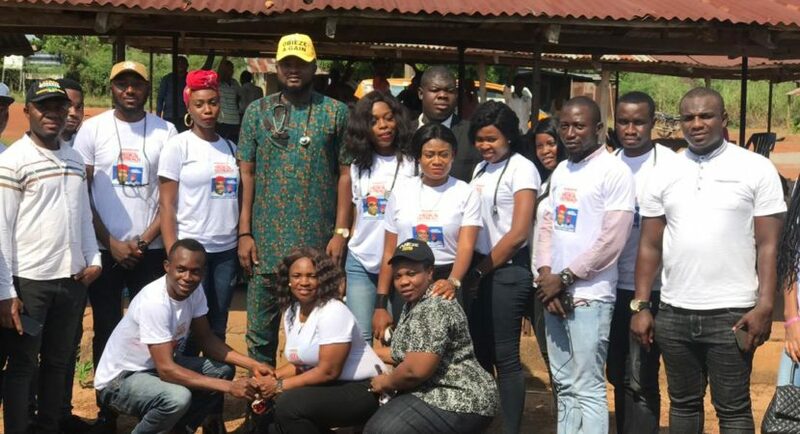 Obieze Youth support group, Ezeagu Youth Assembly (EYA) which is led by Mr Chinonso Olinagu , had in their team, some Doctors and Nurses from Enugu State Teaching Hospital (Parklane), Enugu State. The event saw some of the beneficiaries receiving free medical check ups and subsequently being given the recommended medicines free of charge. Some of them with eye problem were given free medical glasses. Some of the beneficiaries that spoke to our correspondent couldn’t hide their joy, they expressed gratitude and said this is the first time in a long while if not the first of its kind such an event is being organized for the people by an elected office holder in their area. Two youths of EYA from the area who spoke during the event, Peter Ezih and Chizoba Okeke thanked Hon. 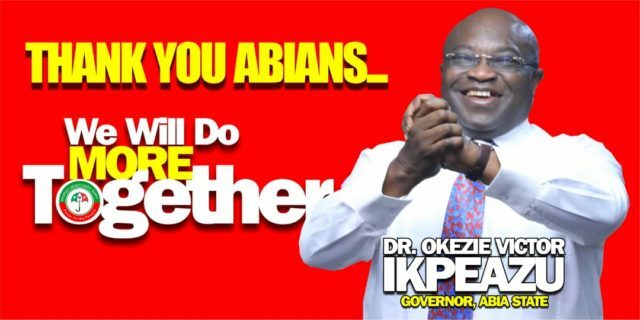 Obieze for his continuous believe in the youths and his efforts in empowering them. They assured him of their total support for his re-election come 2019 election. They also encouraged other political office holders from their zone to borrow a leaf from Hon. Obieze who has always made his people, his number one priority.